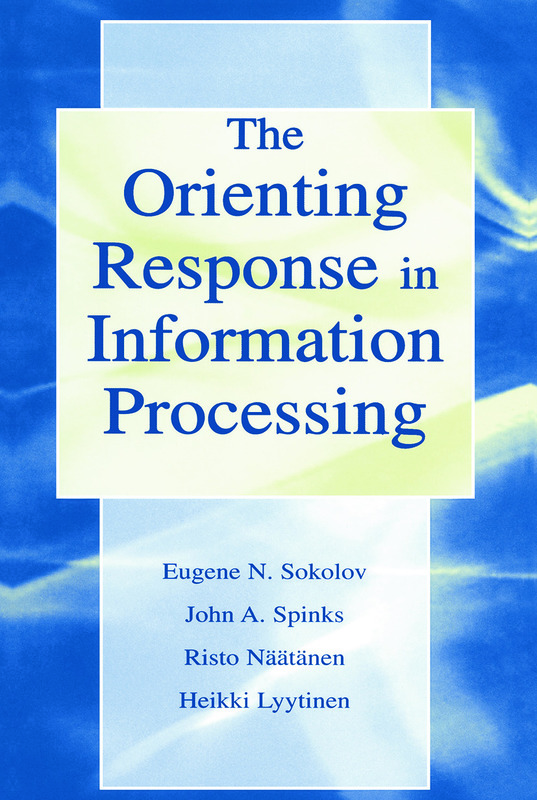 This book is a testimony to Evgeny Nikolaevich Sokolov's years of work in developing knowledge in the areas of perception, information processing and attention, and to the research it has spawned. It presents a historical account of a research program, leading the reader toward a cognitive science approach to the study of perception and attention. An understanding of neuroscience and mathematical modeling are helpful prerequisites. The co-authors collected data on orienting, attention, and information processing in the brain using single-cell recordings, central, autonomic, cognitive, behavioral, and verbal measures. This commonality brought them together for a series of meetings which resulted in the production of this book. The book ends with a review of some of the co-authors studies that have developed from or in parallel with Sokolov's research. They investigate, in particular, the concepts of attention and anticipation using a psychophysiological methodology.